﻿Ever since Marvel released the major blockbuster "The Avengers", Marvel fans everywhere having been anticipating there new line up of films to come. One of the new films being released is Thor: The Dark World, which is being highly anticipated along with Iron Man 3. 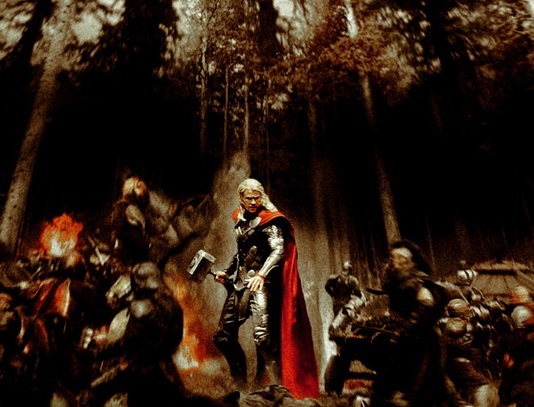 Thor: TDW will take place after the Avengers and will supposedly have what we all want... A NICE BIG WAR SCENE! 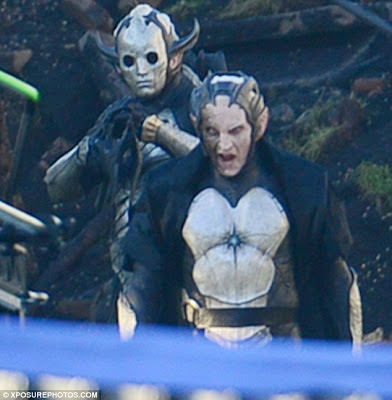 Apparently Thor will have to travel across the nine realms in order to stop Malekith (An evil dark elf who has a strange resemblance to Two Face Harvey). 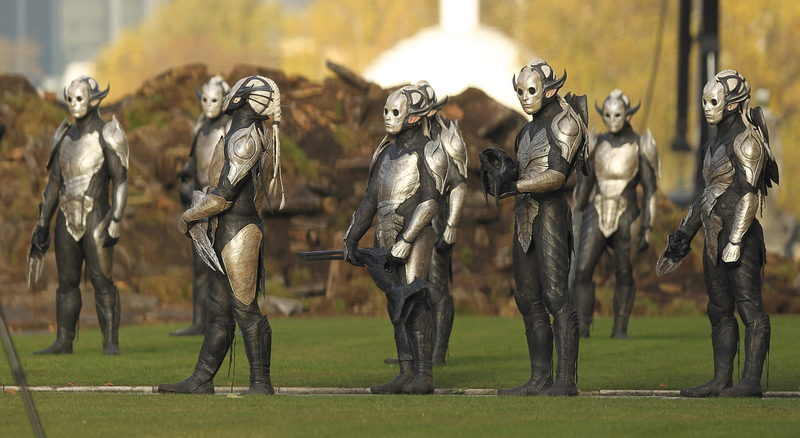 But on top of that did I mention that Malekith has an army of dark elves packing heat!!! 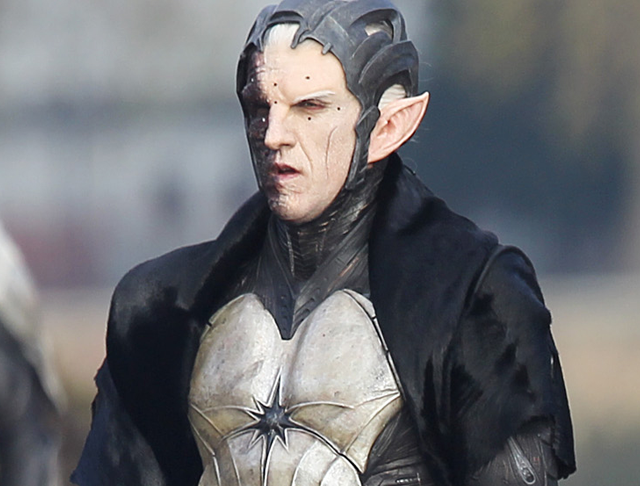 Malekith the Accursed is a dark elf with powers including flying, teleporting, shape shifting of other things, somewhat like Loki which I'm a little worried about. I mean how many people are you going to fight who like wearing gold and have an army. 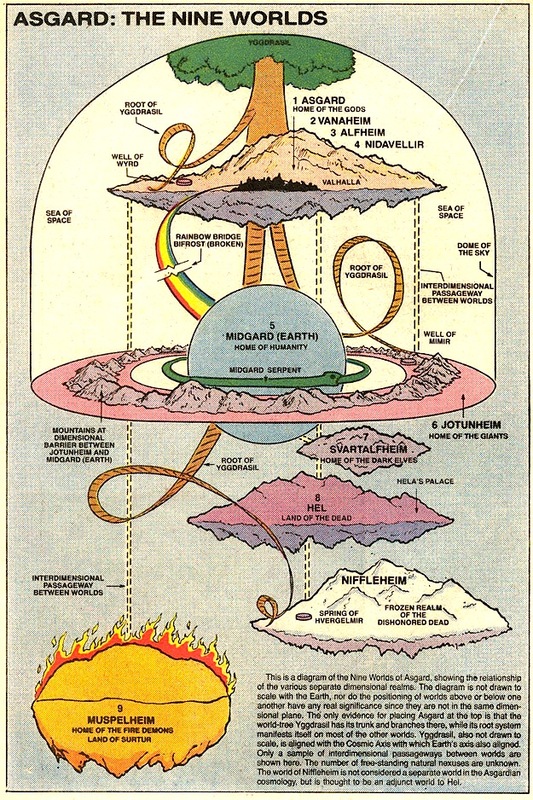 Thor will have to travel across vast distances in order to recruit an army to take on Malekith, and save the nine realms... or so we were told. But the big question is, will the new Thor film offer anything new? I mean we have heard the countless number of stories where the hero beats the villain and saves the girl, but will there be anything in Thor: The Dark World that will make me want to go home and think about it. I mean with a strong villain and rumors of Surtur the giant fire demon showing up, Dark World seems like it may pack a punch, but will it be a knock out? In my opinion Dark World looks like it will be a big step up from the original Thor movie and will have a lot more action. Recently released set photos shows Thor's hammer glowing which is strange because... it never glowed unless it had lightning come out of it. 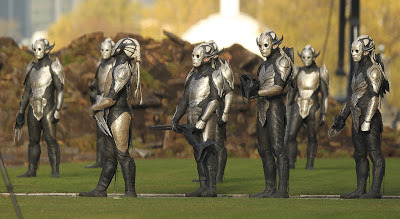 So far the costumes for Thor: The Dark World seem like an interesting adaption from the overly bright and whimsical original costume designs from the comic, and the Dark Elves look seriously menacing. Hopefully the Thor sequel and hopefully can live up to the name and wow us once again, especially due to the fact of how elaborate the nine realms are told to be in old folk lore. We here at Turbo-Exp are excited to see the upcoming Thor film, what are your thoughts on it?